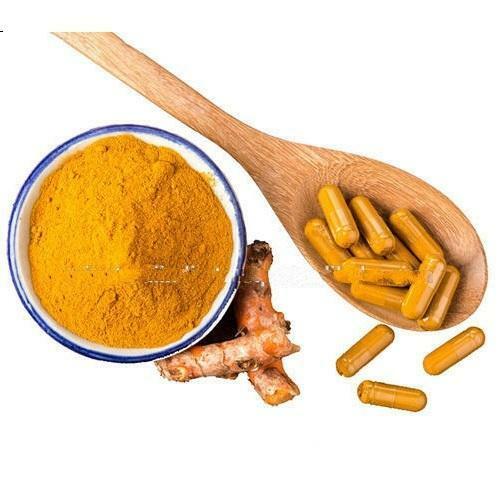 Curcumin (Curcuma Longa), the principal curcuminoid found in the spice turmeric, has long been used in Asian medicine to treat a variety of maladies. Curcumin is yellow in color and is used to make curry powder thus giving it the distinctive color. Its chemical makeup is responsible for the yellow coloring of turmeric, and is often used specifically to give color to foods. However, it may serve a more important purpose to humans. Curcumin has numerous beneficial properties and is helpful in many conditions. It is also said to have anti-viral, anti-oxidant, anti-fungal, anti-cancer, anti-bacterial and anti-inflammatory properties.